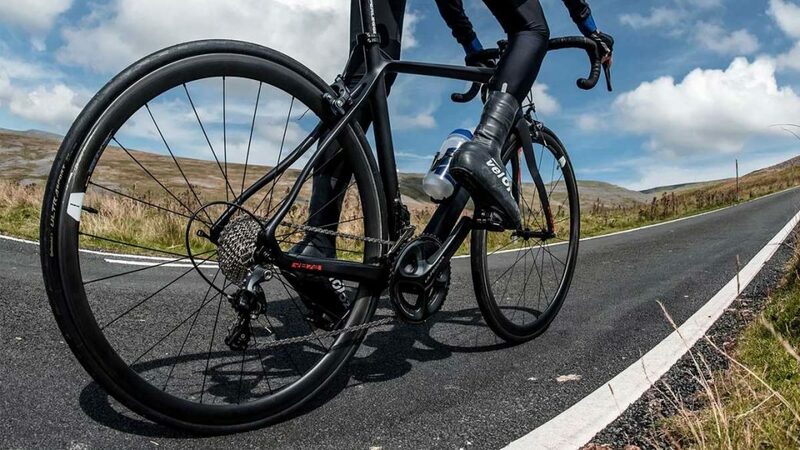 If you’re in the market for an entry-level road bike for commuting that you can also use for more serious weekend rides and perhaps even dabble in a few races, then £1000 is about the price point that you need to be looking at. While you can pick up a decent road bike at a slightly lower price, the better groupsets available at the £1000 mark will serve you well in the long-run. 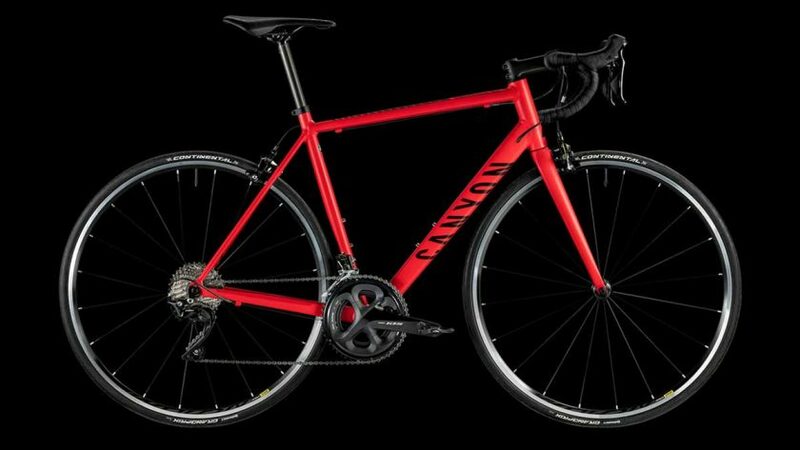 Also, you can often pick up these mid-priced bikes at a discounted rate towards the end of the season (around August and September) as bike brands bring in their new models. 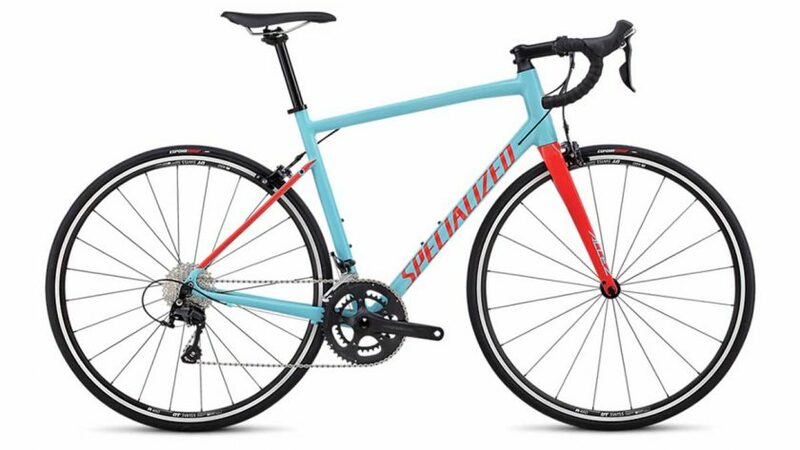 The Specialized Allez has long been a go-to for entry-level road bikes, offering solid performance and exceptional value for money. create a more aggressive riding position by moving all the spacers above the stem. 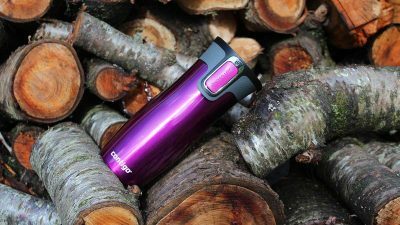 The aluminium frame has been aggressively engineered to reduce weight and, at this price point, it’s impressive. Thin-walled, yet tough, tubes have been implemented into the frame and partnered with a light carbon fork (just 350g) to save weight. This results in over a 450g reduction in the frame and fork alone when compared to some models of yesteryear. The build features Shimano 105 shifters and mechs, but cuts cost with Axis 1.0 brakes, Praxis Alba 2D chainset and DT R460 wheels. 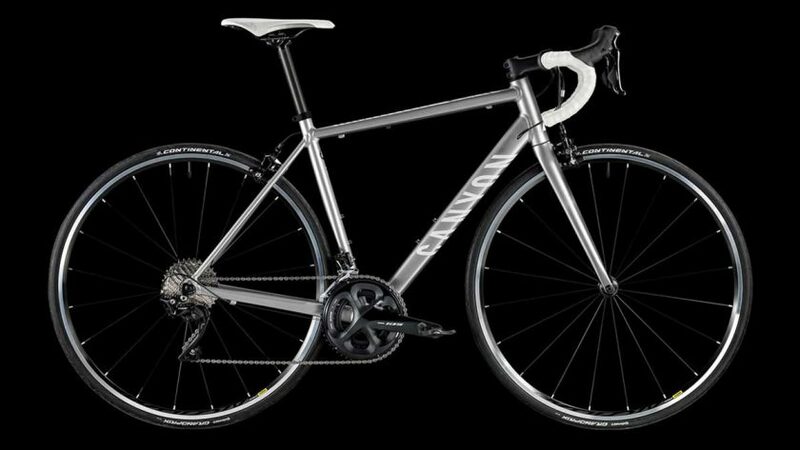 Overall, though, the Allez is a well-rounded road bike at this price point, and it’s a good basis for a few upgrades down the line. 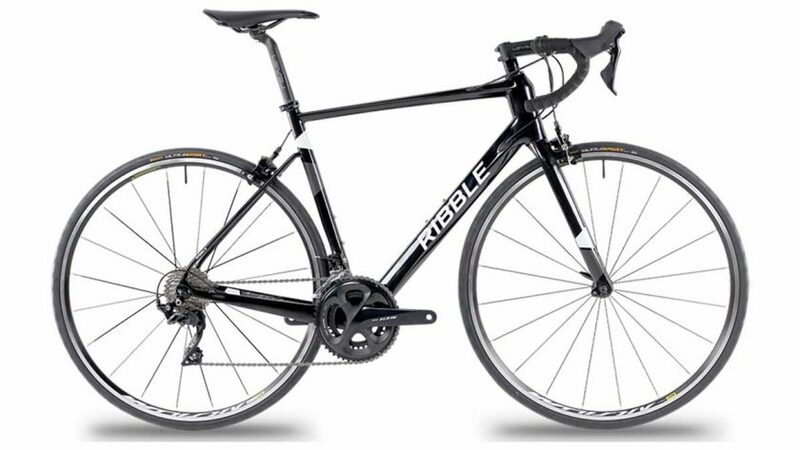 Ribble has managed to spec a quality carbon frame and fork, a full Shimano 105 groupset and Fulcrum’s entry-level Racing Sport wheels in a race-ready package that delivers exceptional value. You’ll have to excuse the fact this particular build comes in £199 over the £1,000 mark, but you use Ribble’s bike builder to swap out the 105 groupset with Shimano’s cheaper Tiagra alternative for a sub £1000 carbon steed. 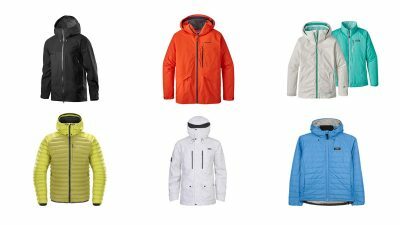 The geometry of frame is designed to offer a comfortable fit for all-day rides. With a tapered head tube, press-fit bottom bracket and rock-solid chainstays the Ribble R872 provides great handling and a good balance of stiffness and weight, whilst the skinny 27.2 seatpost ensures road buzz is kept at bay. The only real negative here is that you’ll have to build this bike yourself. If you’re handy with hex wrenches and spanners then that’s likely not an issue, but for those who are less mechanically-minded, I’d suggest taking the box to your local bike shop or Cytech mechanic. 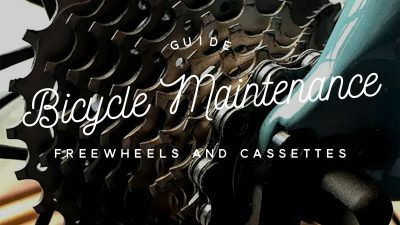 For help with bike building, check out our Bicycle maintenance guide series. The Canyon Endurace AL 7.0 is a well-balanced budget sportive, designed for all-day riding adventures, with a geometry that is still aggressive enough to provide a fast and fun ride. There’s nothing overly elaborate about the paint scheme, but the Russian Race Red finish certainly stands out. The Endurace starts with a rigid and light aluminium frame, at 1350g, and builds it up with a full carbon fork, Shimano 105 groupset and a comfortable Canyon seatpost. Fitted with 28mm Mavik Aksium tyres, the wheelbase is relatively long to provide confidence inspiring stability but the fork angle makes for speedy handling. 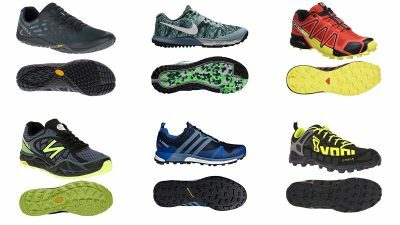 A wide range of gears will get you up the toughest climbs, while top-notch brakes inspire confidence heading downhill. Like Ribble’s R872, the SLR 8.9 Carbon offers a carbon frame and a full carbon fork at a seriously impressive price. Much of the frame remains the same as the Team Carbon; the key change is the addition of more aerodynamic tube profiles—you’ll get no complaints here. 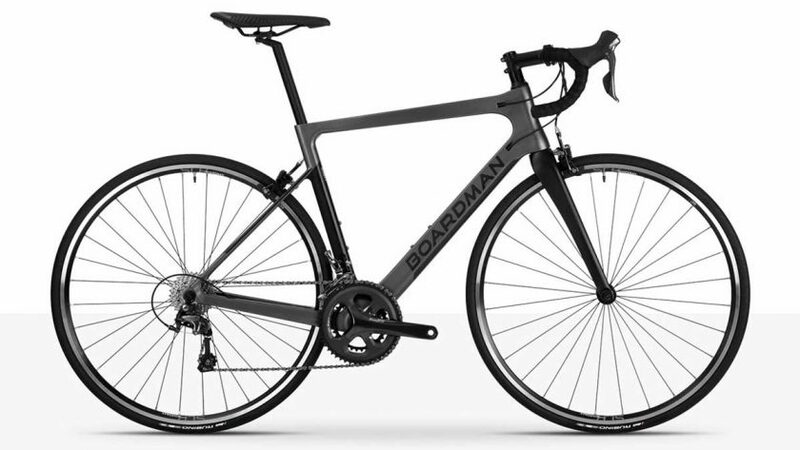 The frame is constructed from Boardman’s C7 Carbon, as is the fork. The bottom bracket is oversized for stiffness, whilst dropped seat stays make for comfort. 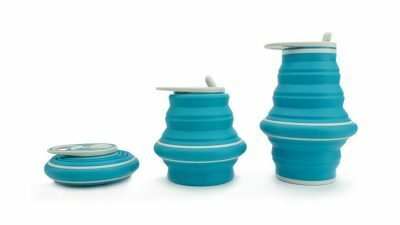 There’s space for mudguard mounts, and tyres up to 28mm. 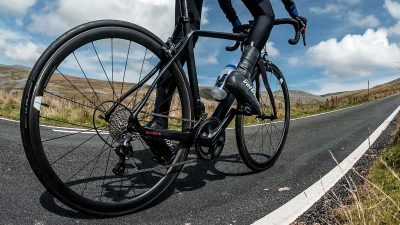 At bang on £1k, compromises on the spec are to be expected, but you’ll still be enjoying much of the technology afforded to the pro-focussed 9 series bikes, like Boardman’s own tubeless ready wheels. A large chunk of the cost cutting is done through lower-specced brakes and cranks, but it’s still a lively ride and the Shimano 10-speed Tiagra groupset is still very capable. 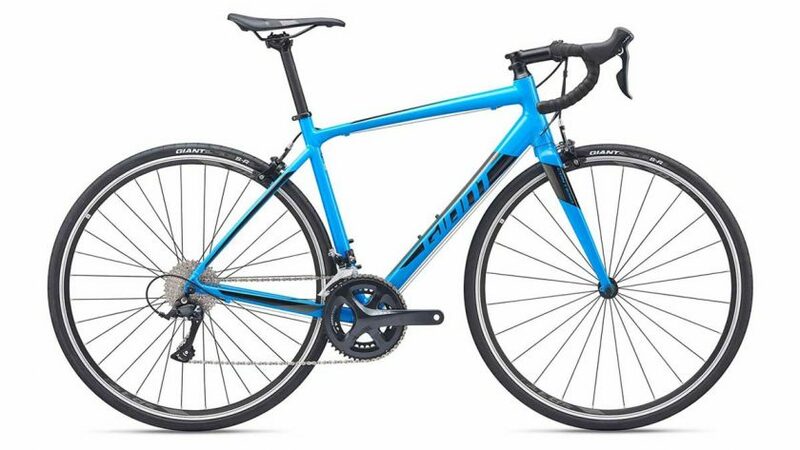 Starting at just £699, the Giant Contend 1 is somewhat of a wildcard on this list and is pushing above its weight class. As such, it also featured in The Winning Bike’s the 21 best entry level road bikes for beginners. With geometry based closely on that of Giant’s discontinued Defy model, the Contend’s stiff alloy frame provides a stable yet responsive ride equivalent to bikes costing a fair bit more. The stiffness of the frame can make it feel a tad harsh at times, but there’s enough frame and fork clearance to run wider tires (up to 28c) to smooth out the ride if needed. 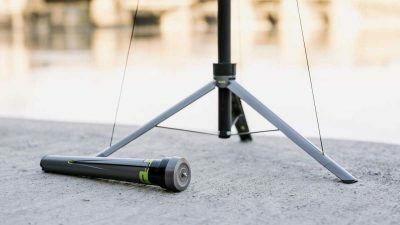 Additionally, a 27.2mm seatpost helps reduce road shocks and vibrations. Shimano’s Sora drivetrain lacks the close ratio shifts of Shimano’s higher-end groupsets but offers a very useful range thanks to an 11-32t cassette. Giant’s own brakes aren’t the best, but they are a relatively cheap area to upgrade on what happens to be an otherwise very sorted machine. Overall, the Giant Contend 1 is an excellent sub-£700 bike for ambitious riders just starting out. 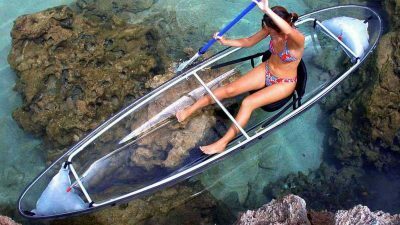 better fit an average women’s frame. Women’s bike ranges often start with smaller frame sizes and have a shorter top tube. 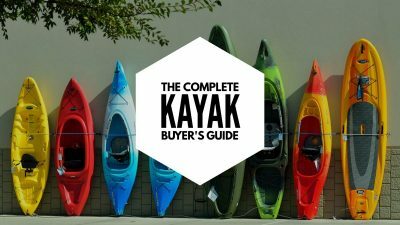 Women’s saddles are generally wider with more suitably positioned padding. Handlebars are often narrower (particularly on road bikes) with thinner grips and with shorter-reach brake levers. One size does not fit all, though; a men’s (or unisex) frame may fit you better. If you’re not sure, it’s a good idea to get a bike fitting at your local bike shop. 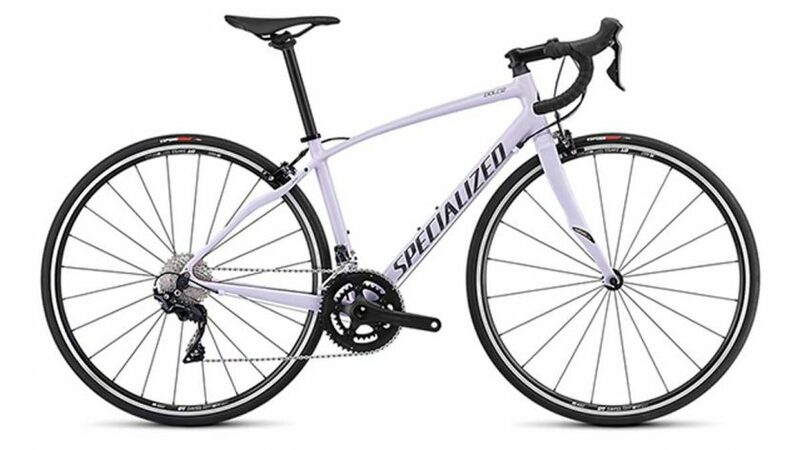 The Specialized Dolce is a women’s specific endurance bike (the women’s equivalent to Specialized discontinued Secteur series). The elite comes fully spec’d with Shimano’s new 105 R7000 11-speed shifting, fast-rolling DT Swiss R460 wheels, and traction-packed 25mm Espoir Sport tires. The frame is constructed from Specialized ‘A1’ aluminium and the carbon fork features the brand’s Zertz inserts which are designed to dampen transmission from the road. 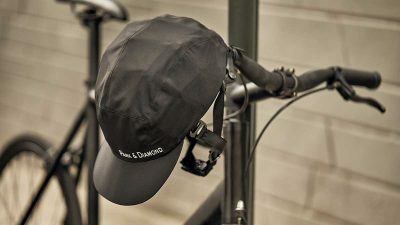 Though the jury is out on women’s specific geometry, women’s bikes like the Dolce will come with touch points more likely to suit the average female: narrower handlebars and women’s specific saddles—in this case, the brand’s Body Geometry Myth Sport. Like the men’s/unisex version, the Canyon Endurace WMN AL 7.0 is a well-balanced budget sportive, ready for weekend epics, high-tempo riding, and café spins. 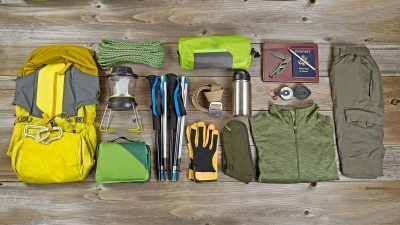 Aside from the adjusted geometry and contact points, most of the components remain the same. However, the mid-compact 52/36 chainring has been replaced with a compact 50/34 to help on steep climbs. 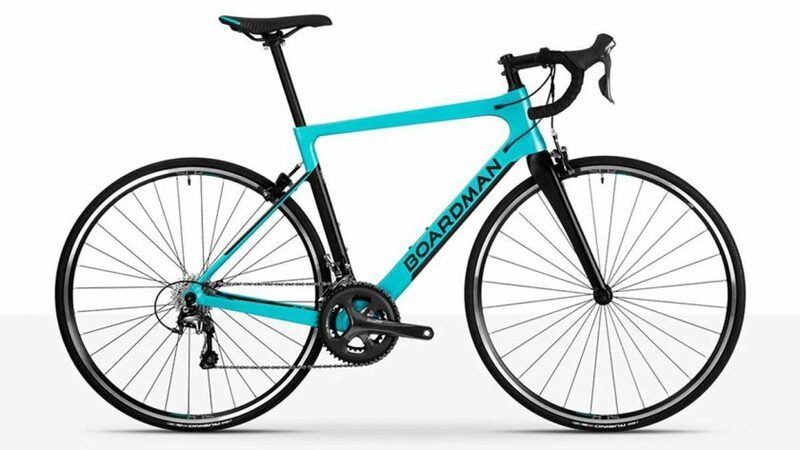 Boardman’s go-to £1K carbon steed with narrower bars, a shorter stem and a women’s specific saddle…and the paint scheme looks pretty cool too.